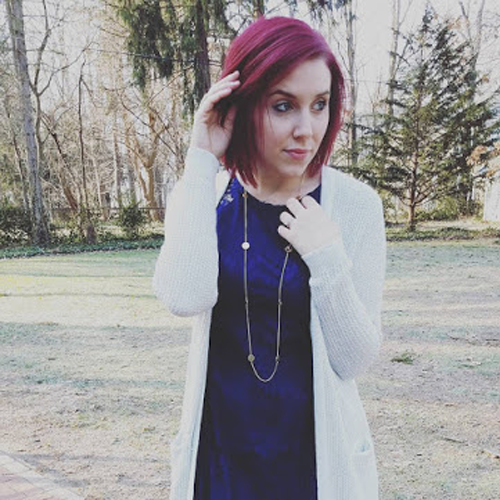 Styled by Stacy: What Not To Wear: Professional Wear Addition! What Not To Wear: Professional Wear Addition! Earlier this week I shared with you some tips and tricks on where to shop and what to buy when building a professional wear wardrobe. Today I want to share with you some of the choices you should avoid when dressing professionally. I’ve made a shortlist of 10 things to avoid when dressing professional. Neon color pallet: One of the models did think it was appropriate to wear neon blouse as professional wear. I kindly let her know that neon was not meant for the workplace. No plunging necklines: You want the girls situated nicely and covered up. Flats or Boots: They are good when dressing Business Casual but when dressing formally heels are best. Even a kitten heel is better if you're not comfortable in heels. When the hemline of your trousers is dragging due to low shoes you create a frumpy less put together look. Patent leather and lace: This isn’t the set of 50 Shades of Grey. When wearing a shoe in the professional world make sure its suede or natural leather. As for lacy tops or skirts there is a fine line between trashy and classy so be careful when deciding on lace. Bare Legs: Hosiery is important when dressing professionally it's a modest choice that gives a more professional vibe. I know it is a rule that is a little archaic but covering up your legs is just as important as covering up the cleavage. Nothing Too Baggy or Too Tight: You want to find pieces that create a tailored look. Too baggy makes you look like a hobo, too tight makes you look like a harlot. Bold Jewelry: Everyone knows I love a good statement necklace but you need to be careful when accessorizing for work. Simple pieces are better and not too flashy. Leggings: Under no circumstances are leggings okay for the professional world. I once had a friend ask if she could make them business casual and I told her NO! Leggings are for the weekend, working out, or hanging out around the house. They do not belong in a professional setting. There right up there with #8, clothing that is too tight. The only exception would be to wear them under a dress that goes to your thigh, and that's only in the winter when you live in cold weather climates like Cleveland. This concludes my what not to wear list. I hope this list helps whenever you're on the fence on proper professional attire. One more piece of advice, if you're on the fence or questioning a fashion choice for the office it's better to not wear it. I also realize some of these rules can be interpreted for different industries you might find yourself working in. 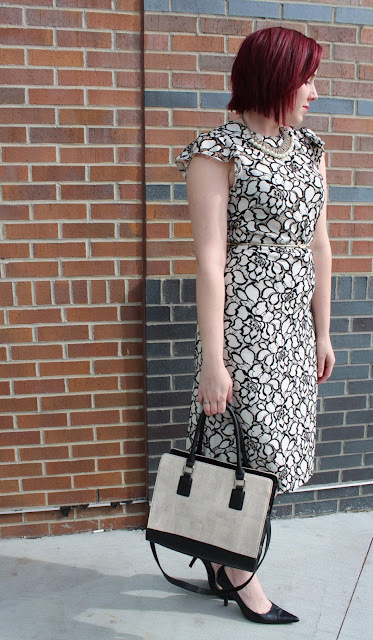 For someone who works in the fashion world, I make boring professional wear pop by breaking rule #9! Wherever you find yourself working professionally I hope this helps and as always if you ever have any questions on this topic feel free to message me and I’ll be glad to help you navigate your way through professional fashion!